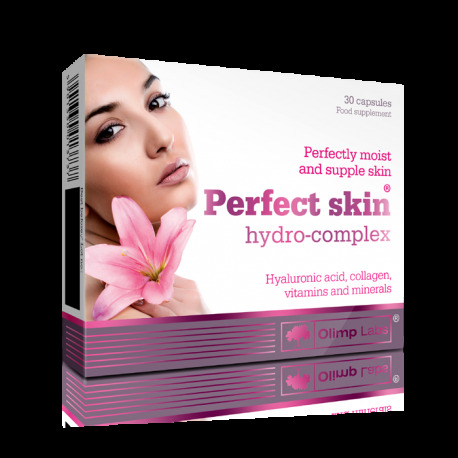 Olimp Perfect Skin Hydro-Complex For women as an agent that helps to improve the look of the skin! 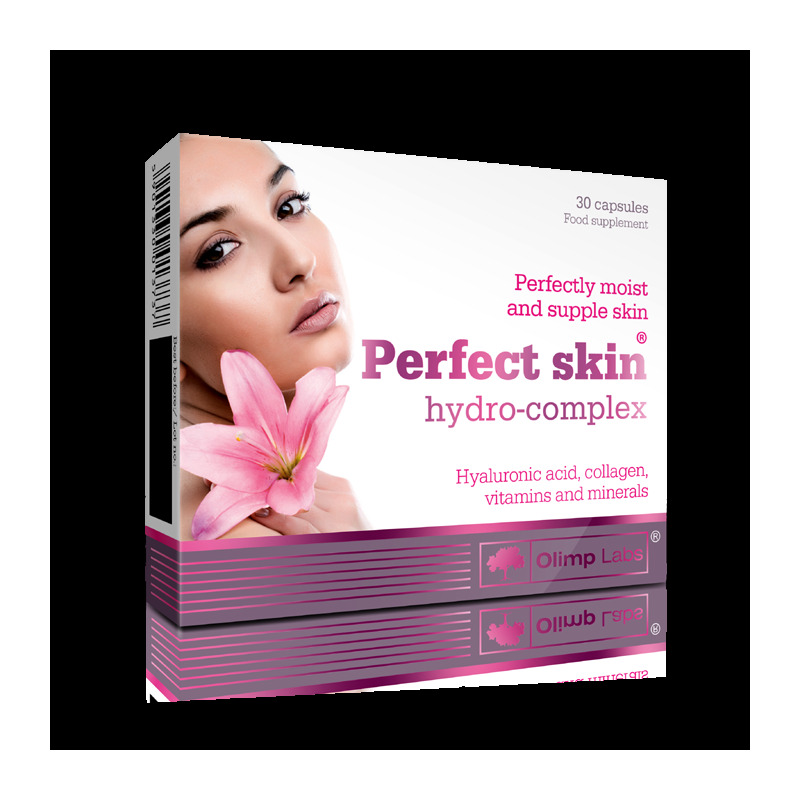 Olimp Perfect Skin Hydro-Complex - For women as an agent that helps to improve the look of the skin! A composition of active nutrients included in two formulas: Hydro-flex skin complex and Antioxidant perfect skin formula, which have a positive impact on good skin condition. The product is recommended especially for women as an agent that helps to improve the look of the skin. 1 capsule once a day between meals. Do not exceed the recommended daily dose. Food supplements should not be used as a substitute for a varied and balanced diet. A varied and balanced diet and a healthy lifestyle are recommended. Do not use in case of the adverse reactions to any of ingredients! Keep out of reach of children.